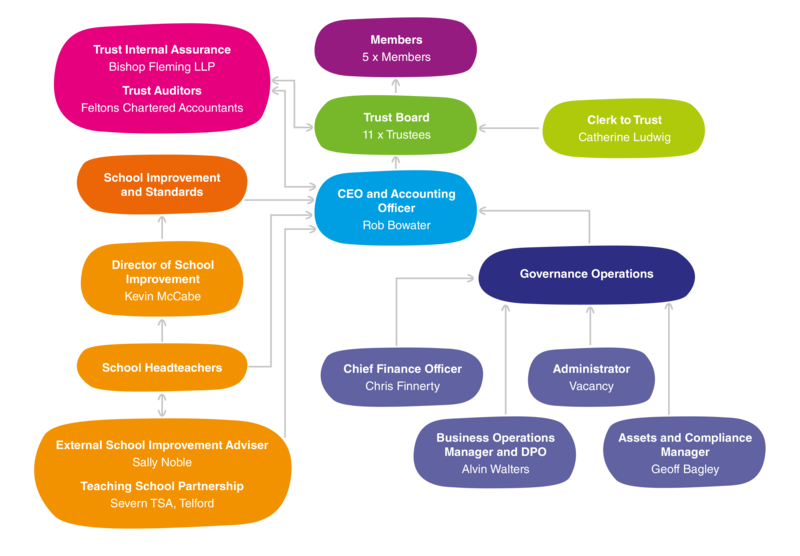 The Trust Operations Executive Team is made up of the CEO, Director of School Improvement, Chief Financial Officer, Business and Operations Manager, Assets and Compliance Manager. This Team carries out the executive management function of the Trust. The Team focuses on operational matters of the Trust and the performance standards of each school. They operate under the leadership and direction of the Chief Executive Officer (CEO) who also acts as the Accounting Officer. 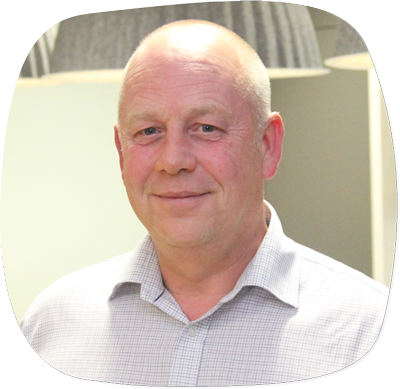 Robert’s role entails being ultimately responsible for all day-to-day management decisions and for implementing the Trust’s long and short-term plans. Robert acts as the direct liaison between the Board, Executive Team, and schools. Robert also has the role of Accounting Officer for the Trust. This role includes a personal responsibility to Parliament for school standards and to the ESFA’s accounting officer for the financial resources under the Trust’s control. Kevin is responsible for school performance and pupil progress across the Trust’s schools. He helps schools to identify how they can improve and brings enormous energy to school leaders encouraging them to share and learn from each other and beyond. 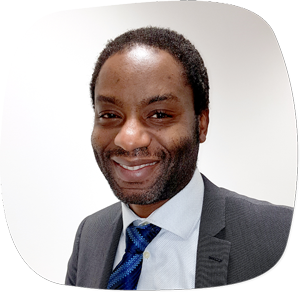 He works with the External School Improvement Adviser to provide structured and timely support, challenge and quality assurance. Sally is the Trust’s External School Improvement Adviser. 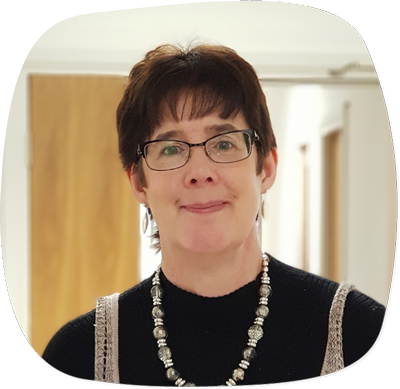 She conducts regular School Improvement Reviews at all the Trust school and supports the creation of rapid action plans to address improvement priorities. 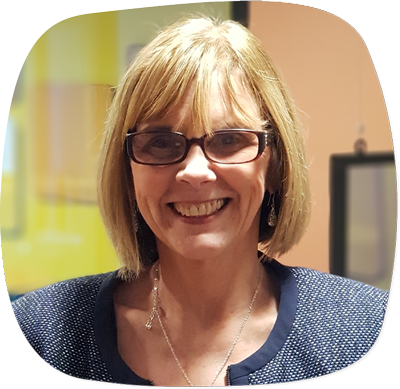 She also leads the Trust’s collaborative work with the Severn Teaching School Partnership and oversees the commissioning and deployment of additional National Leader of Education (NLE) and Specialist Leader of Education (SLE) support. 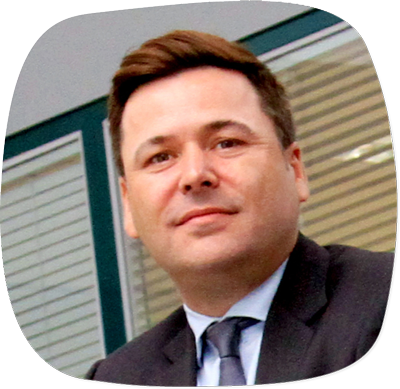 Alvin is responsible for the effective organisation of Trust business processes and systems. He works to ensure all Trust schools processes are compliant and effective. He also is the Trust’s Data Protection Officer (DPO). 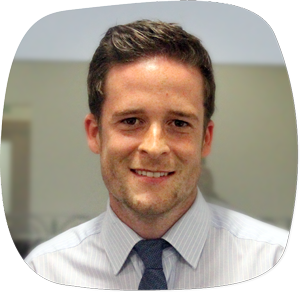 Geoff is responsible for the strategic overview of the Trust Estates Management. He works to ensure Trust schools are kept in good order both inside and out. 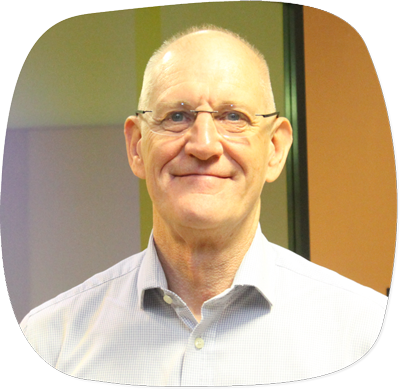 He is committed to providing safe and secure environments conducive to learning for both staff and pupils. Catherine is clerk to the Trust. In this role she provides high quality administrative support to the Trust Board and its sub committees. This includes advising on the annual calendar of Trust Board meetings and producing clear and comprehensive minutes for all meetings.